Perfect for players who want to stay in control! 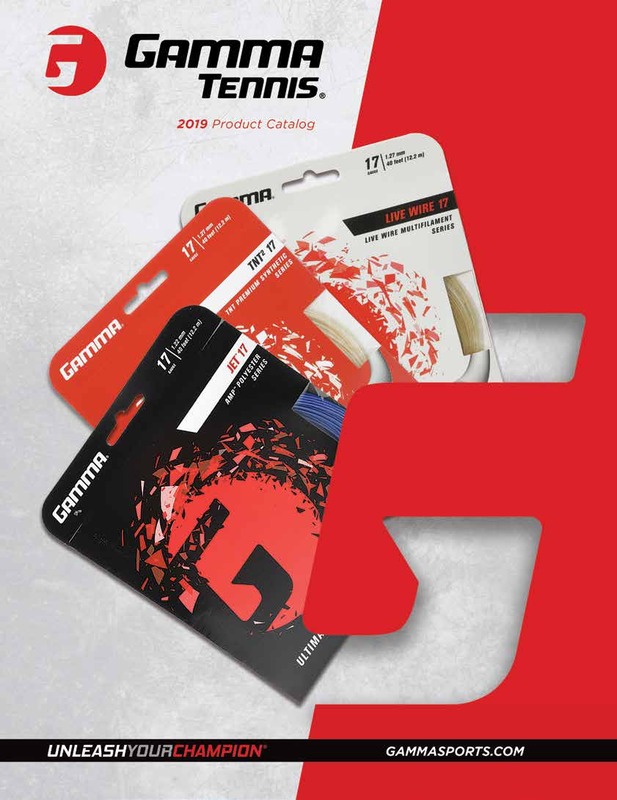 With the Needle, GAMMA advances into the elongated blade paddle market. 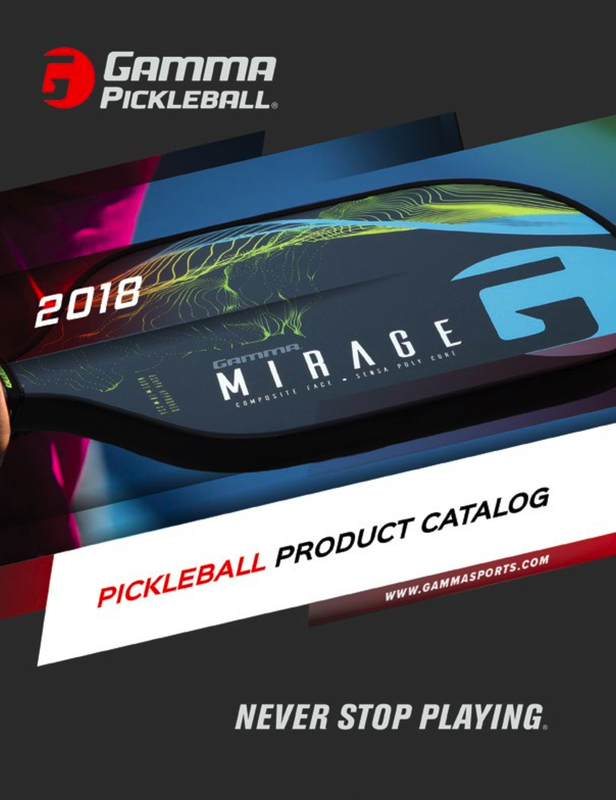 Extending the length of the paddle enables you, the player, to reach shots that were once unreachable, while sacrificing less than an inch of width. Engineered so the weight and sweet spot still exist in the center of the paddle (instead of being top-heavy), the Needle is perfect for players looking for balance and control in their play. Sensa Poly Core technology provides touch and enables dink shots to be hit at sharp angles while maintaining control. The textured graphite face enhances ball bite and promoting perfect placement from the baseline. The Needle becomes a dynamic extension of your body with the signature GAMMA Honeycomb Cushion Grip. Put your opponent on pins and needles when they see you step on the court!I love the fact that it is a control paddle. This means that I can really hit sharp hard angles with my dinks. Approved by the USAPA for sanctioned tournament play. The GAMMA Honeycomb Grip features an extra tacky and firm surface. This provides high traction for maximum grip feedback and control. The perforated honeycomb surface absorbs moisture to provide a sure firm grip.